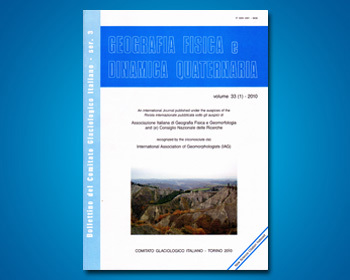 This article describes an extreme rain event (28-30 May 2008) in the Germanasca Valley. It gives details on rainfall data and on the processes and effects observed along the hydrographic network and valley slopes. The recent event data were compared with those of previous events (1728-2008). The analysis was carried out using a GIS application specifically designed to identify areas of major hazard, for geo-hydrologic risk mitigation and civil protection, as well as to define rainfall threshold values that could be useful for activating local warning systems. The data analysis showed that major risk situations are associated with rock fall, complex landslides and bank erosion and that the basin areas and the type of damage are consistently the same in extreme rainfall events. With improved identification of hazard and risk scenarios, more effective interventions in an area could be undertaken to mitigate hydraulic and geologic risk.